Mr. Wojnicz graduated from the Faculty of Law at the Cardinal Stefan Wyszyński University and doctoral studies in economics at the Warsaw School of Economics. 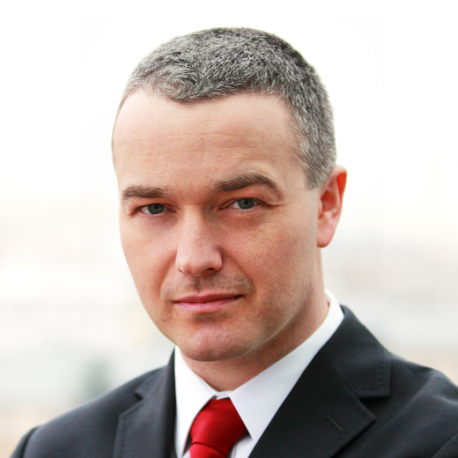 He is featured in the list of advocates of the Bar Association in Warsaw and in the list of legal advisers maintained by the District Chamber of Legal Advisers in Warsaw. He was formerly employed at the National Security Office, the Ministry of National Defence, and the Chancellery of the President of Poland.